We’re dedicated to meeting your needs with a full range of therapies for all ages—from newborn to geriatrics. You’ll receive advanced, collaborative care from licensed therapists in a one-on-one setting at a convenient location. To help deliver an excellent experience and help you reach your full potential, we bring you patient-focused therapy programs tailored to meet your specific needs. Your team works with you and your referring physician to address any concerns and expectations related to the treatment of an injury or illness. General parking is available 24 hours a day, seven days a week and is patrolled by security staff. Complimentary valet parking is available for patients and visitors Monday–Sunday in Parking Lots 1 and 2 near the Outpatient Services Entrance. 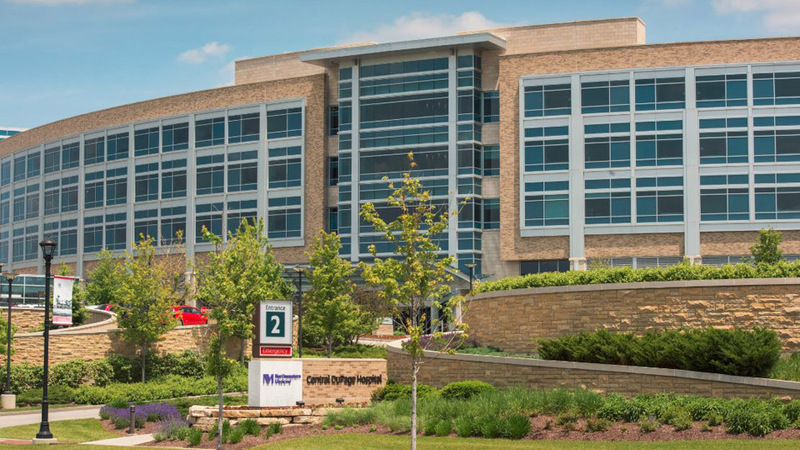 Northwestern Medicine Central DuPage Hospital offers a wide range of information, resources and amenities to help make your experience convenient, comfortable and efficient. Download our Services and Amenities Map.